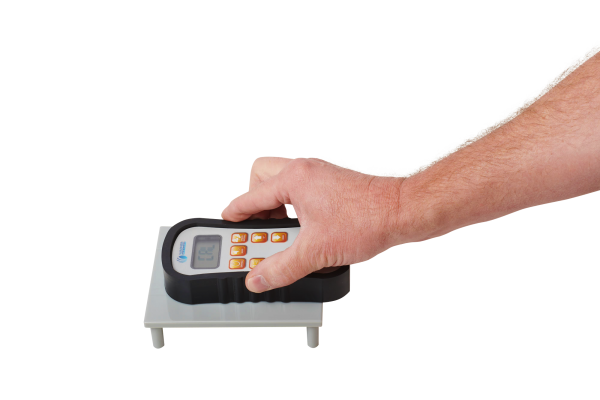 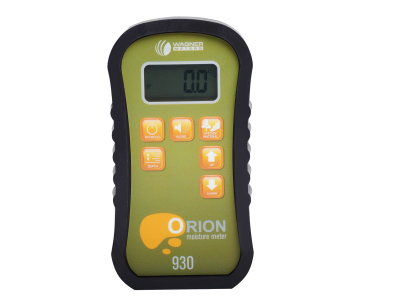 The Orion 940 Data Collection Pinless Wood Moisture Meter was designed ideally for professional quality control managers who need superior accuracy, data collection, versatility and ruggedness in their critical moisture measurement instruments. 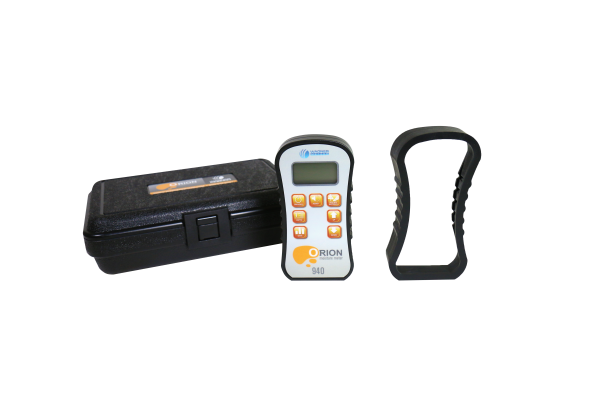 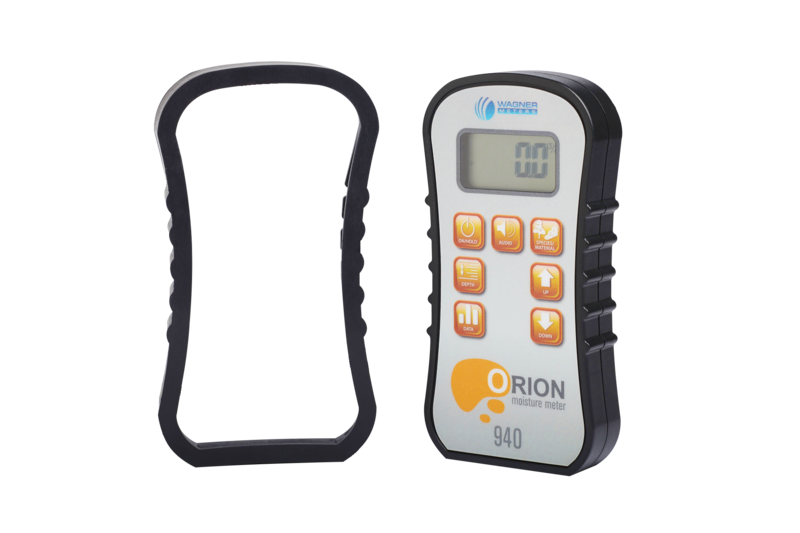 The Orion 940 can collect data in two modes…either manual or automatic with viewable moisture stats. 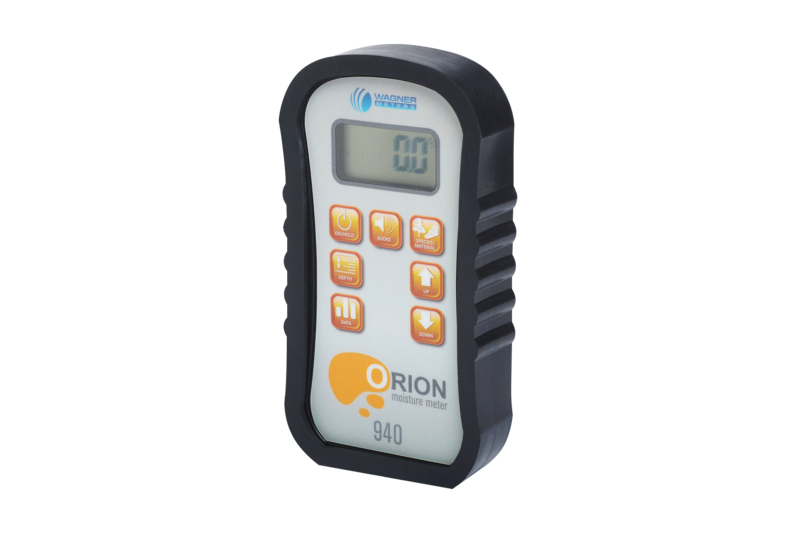 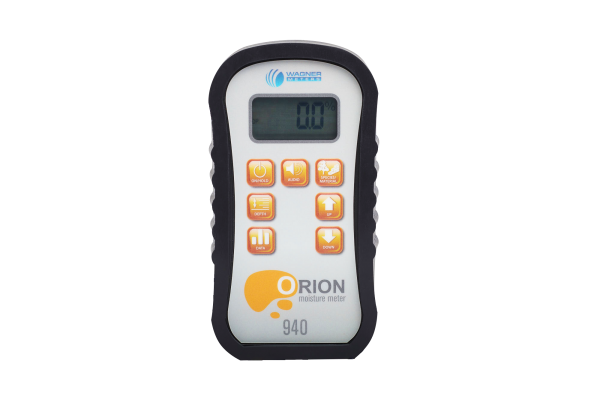 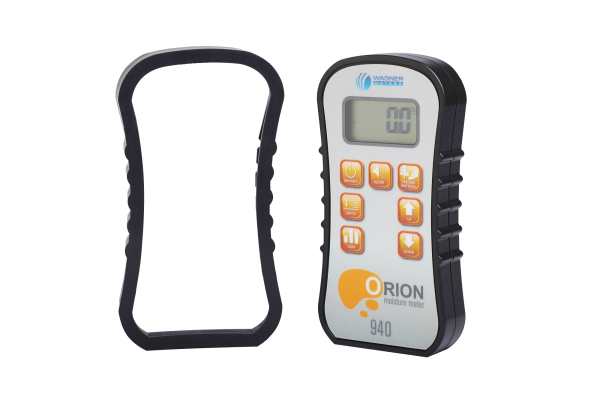 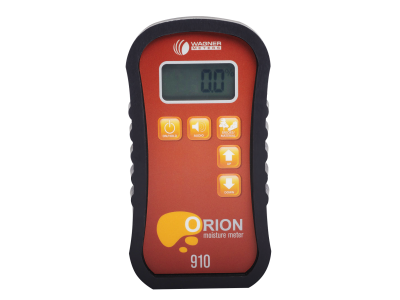 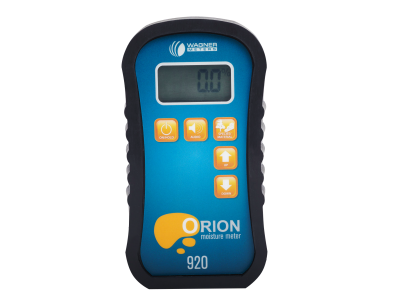 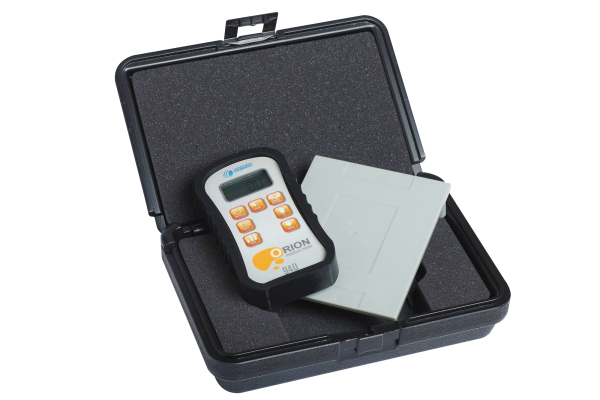 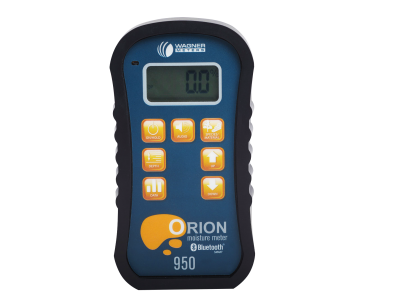 The Orion 940 can hold data storage of up to 100 readings and includes high-low-average analysis.